On Wednesday FightVG live streamed Super Street Fighter IV: Arcade Edition 2012. Head inside to watch the replay. This past Wednesday (July 3) FightVG was on PSN and Twitch TV. 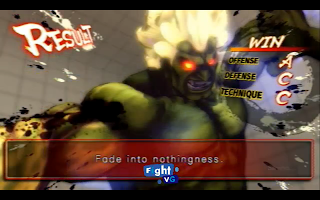 We streamed Super Street Fighter IV: Arcade Edition 2012 for four hours. Above is the replay in its entirety.